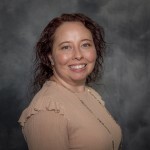 At Hollins Communications Research Institute (HCRI), our team members have dedicated their careers to helping individuals who stutter open new doors of opportunity through fluency. We began in 1972 by researching stuttering and inventing the world’s first comprehensive, behavioral stuttering therapy. Since that time, we have continually enhanced our 12-day immersion treatment by incorporating learning from our new discoveries and technological advancements. Today, HCRI therapy delivers among the highest documented fluency outcomes for stuttering treatment. In addition to our persistent investigation of stuttering and analyses of HCRI’s program, we seek ongoing feedback from our stuttering therapy clients. 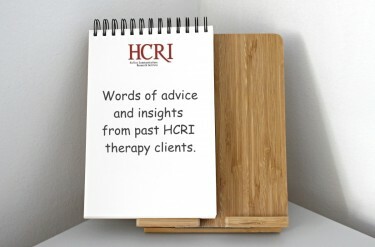 This input is invaluable as we continually elevate our therapy offerings. Along the way, our clients also post HCRI reviews about their experiences with our program and our team. 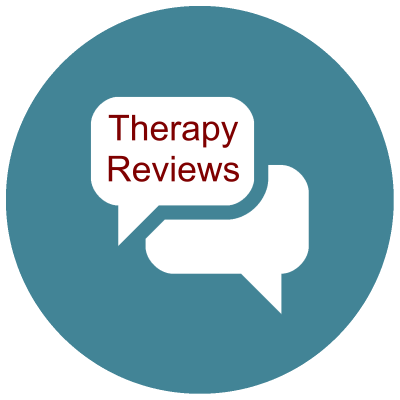 We are humbled by the comments written about our therapy and would like to take this opportunity to share the reviews we received in the past month. These reviews represent a compilation of what has been posted in the past 30 days on Google, Facebook, and the Better Business Bureau site. In addition, we have included reviews that were directly sent to us. HCRI offers what really can be called speech reconstruction. It is a 12-day intensive program which demands much work and effort, yet the fruits are well worth it. I attended the program 2 weeks ago and my family, friends and colleagues can’t believe the difference it has made in my speech, being almost completely fluent. Yet, I know I will need to continually practice, but it’s a small price to pay. I am profoundly grateful for the program and all the clinicians who have helped me achieve fluency. The staff at HCRI are warm, friendly and very helpful. I highly recommend the program, as perhaps the best for speech fluency. This program is difficult, like most things that are worth it. They taught me the skills and techniques to speak fluently, and I would recommend this to anyone who is willing to put in the effort and dedication. It gave me newfound confidence in my vocal abilities, and myself as a person. Very professional setting with highly skilled clinicians and office staff. You are taught a variety of techniques that will help you succeed in fluent speaking. I highly recommend this program for anyone who stutters. With hard work and dedication this program will make you fluent. Going to HCRI was a great experience and helped me achieve a much higher level of fluency than I ever thought was possible. HCRI really helped me develop new skills and strategies to cope with my stutter. Although I am still working on developing fluent speech every day, I’m glad I got the opportunity to come. This program requires a lot of work and dedication, but overall, it was worth it. Excellent program. You will be fluent when you complete the program, however; it takes a lot of work to remain fluent. You must practice daily to remain proficient in the tools that are taught. I completed the program about a year ago. It has been a life changer for me especially for job interviews. HCRI provides an abundance of support once you complete the program to help you remain on course and fluent. The reason I’m giving such a high rating even though it didn’t work for me is that I’ve seen it help people even after they left. So it works, but it’s certainly not for everybody. In addition, the staff there is amazing – some of the kindest staff ever. Especially the office manager Linda… who helps you sign up and you see daily. Maybe someday after I get my life together, I will be back, till then keep on helping people HCRI. Highly professional and true to their words. If you work hard with their clinicians, you will definitely be fluent by the end of their program. I highly recommend them. I attended HCRI first in the mid-nineties and have taken a couple of refresher courses in the last 10 years. The biggest effect that Hollins has had on me was to make me realize that I had the ability to speak fluently – and that there was nothing inherently wrong with my speech apparatus. I learned how to articulate and voice every type of sound we use in speech. It was an amazing feeling when I walked out after the course with full confidence that I could speak fluently. That belief is what keeps me practicing whenever I feel myself drifting back to old habits. The staff at HCRI is fantastic. Definitely life changing for me personally. As far as I’m concerned, HCRI is the gold standard for helping stutterers become fluent. I would absolutely recommend it to anyone searching for a way to overcome their stutter. It has helped me immensely. HCRI was transforming not only for my speech but for my life overall. Within the first 2 days I could feel 55 years of tension and tightness dissipating in my body. My wife could hear immediately on the phone the early changes in my speech. …I was definitely fluent by graduation. The post-graduation support is what insures continued fluency. Phone and email contact with my clinician, Holly, on a regular basis allow for feedback and suggestions for fine tuning my practice sessions and speaking techniques. “Hollins Fluency System II” is simply the most advanced and successful therapy program for stutterers on the planet! In addition to normal conversational speech, I have successfully spoken to and taken questions from as many as 500 people in concert halls on stage. I have also been filmed in interviews and have been a guest on live network television, successfully answering questions and commenting with wonderful fluency. I have shared with only a very few new friends that I was a stutterer – and when I do they about stand back and fall down. Having fluent speech after years of not having it changes everything you’re used to. You have more confidence interacting with others. Where in the past I wouldn’t start conversations – or if I had to be involved in one – I would try to avoid hard words. I now express ideas and thoughts that I didn’t in the past. I had tried other programs in the past and none worked for me. HCRI changed my life. The clinicians really do care. If you do your part by doing the work, you can become fluent. It takes commitment on your part, but it’s worth it. I would encourage anyone who stutters to seriously consider HCRI. They have a proven track record and they tell you up front what you have to do. I would definitely give them a thumbs up and rate them at 5 stars. 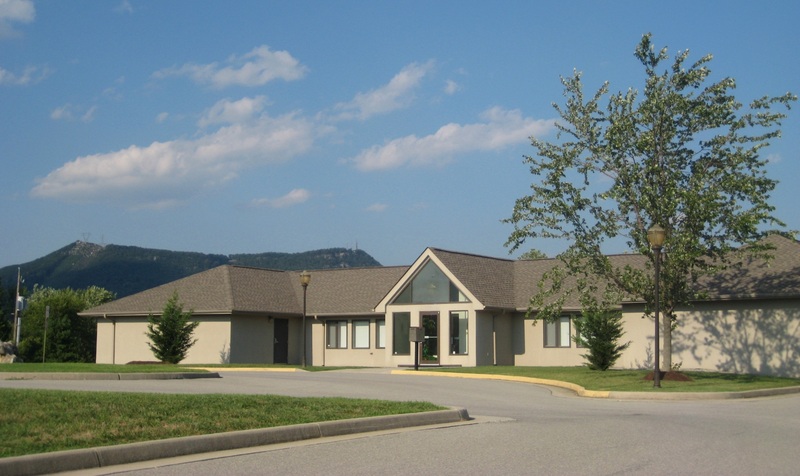 If you are looking for an effective stuttering therapy where you will acquire lifelong skills to speak confidently and fluently, we invite you to learn more about Hollins Communications Research Institute (HCRI). 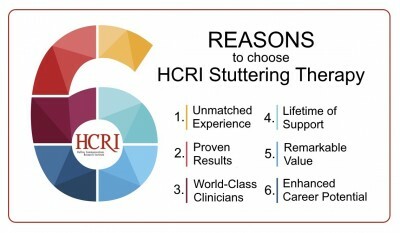 Here are six reasons to choose HCRI’s 12-day stuttering therapy program. We’ve treated thousands who stutter with our award-winning, science-based therapy. We know precisely what works and what doesn’t when it comes to helping you achieve lasting fluency. 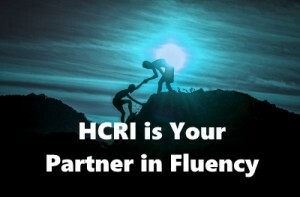 HCRI therapy has proven, documented fluency outcomes. That means you know your probability of success before therapy: 93% achieve fluent speech in 12 days and 75% retain fluency after two years. Our clinicians are the only speech professionals in the world who complete a rigorous, 500-hour training before administering HCRI therapy. That means you benefit from the highest standards of clinical excellence to maximize your fluency results. We are your partner in fluency for life. After your therapy, you benefit from a lifetime of personalized clinical support and practice tools to help you maintain your fluency. At HCRI, you receive 100 hours of therapy for a cost that is about half that of traditional speech therapies. In addition, your path to fluency takes just 12 days. More than 6,500 people from across the U.S. and 50 countries have come to HCRI for stuttering treatment. 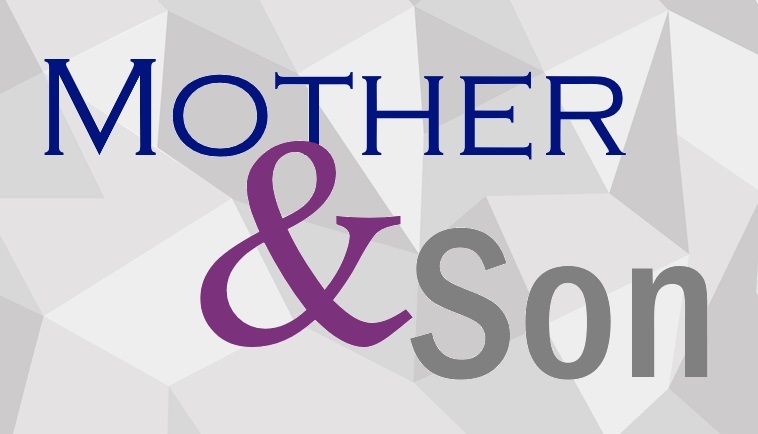 Clients represent all walks of life and include teachers, business professionals, athletes, broadcasters, engineers, musicians, students, doctors, military personnel, police officers, actors, a Supreme Court nominee, and even royalty. Founded by Ronald L Webster, Ph.D. in 1972, Virginia-based HCRI is an international leader in stuttering research and the development of scientifically derived therapy approaches. For information about the one-of-a-kind, behavioral therapy offered at HCRI, visit www.stuttering.org and/or contact us by email or phone at 855-236-7032. Annette Tepper of Birmingham, Michigan began stuttering when she was six years old. Her speech condition was not pronounced; yet, it inhibited her from speaking up in class and feeling comfortable with herself. She always worried that she would stutter when she spoke. As she progressed through her education and grew into adulthood, Annette was able to manage her stuttering in most circumstances. Yet, she remained concerned about her speech and how stuttering can hinder an individual’s potential in life – professionally and socially. Annette went on to marry and have a successful career as an engineer at Ford Motor Company. 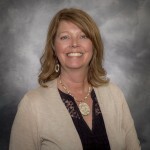 When she and her husband started their family, Annette watched for signs of stuttering with their two young children. She read that stuttering, in some cases, may have a genetic predisposition. When her older child, Stephen, reached the age of six, he began to stutter. It was the same age that she started stuttering. Yet, unlike Annette’s mild case of stuttering, Stephen’s condition was severe. The Teppers enrolled Stephen in speech therapy at school to help treat his stuttering. When that didn’t work, they took their son to private-practice speech therapists in the years that followed. “There was some improvement with one of the therapists Stephen saw, but the results were not lasting. So Stephen moved forward with his young life, surrounded by accepting friends and supportive teachers,” Annette said. The Teppers continually encouraged their son and did everything possible to build his confidence so his speech would not get in the way of his aspirations. When he entered his teens, Stephen became more self-conscious about his speech. He was ready to try a new type of therapy offered by Hollins Communications Research Institute (HCRI). 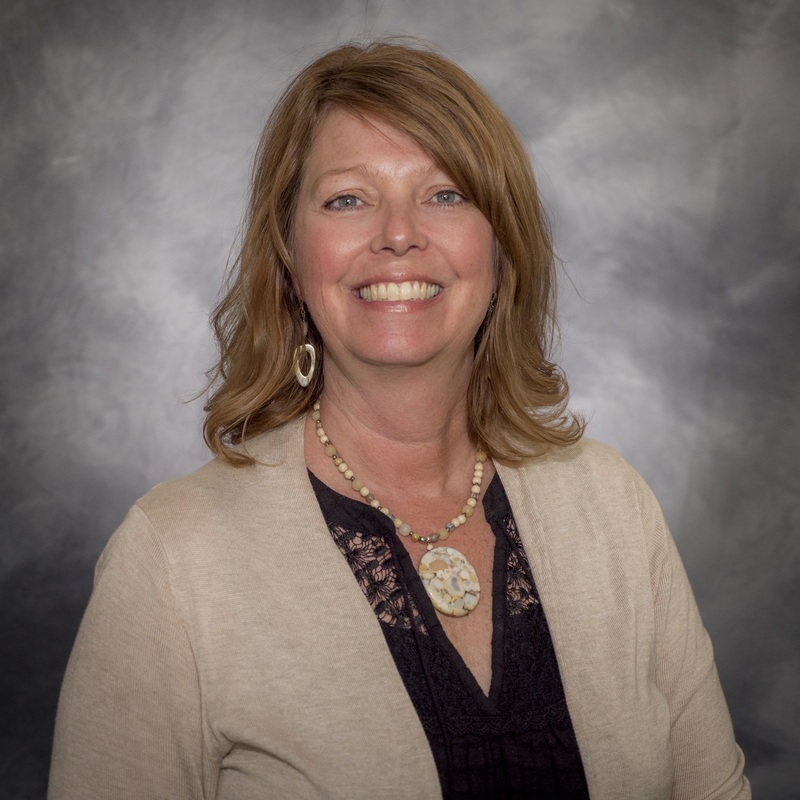 Annette learned about HCRI early in her career when she was investigating therapies for herself. 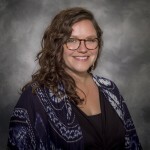 The Virginia-based nonprofit center is recognized for its groundbreaking work in stuttering research and therapy innovation. HCRI’s stuttering therapy is an intensive, 12-day behavioral program, which is designed for teens and adults who stutter. 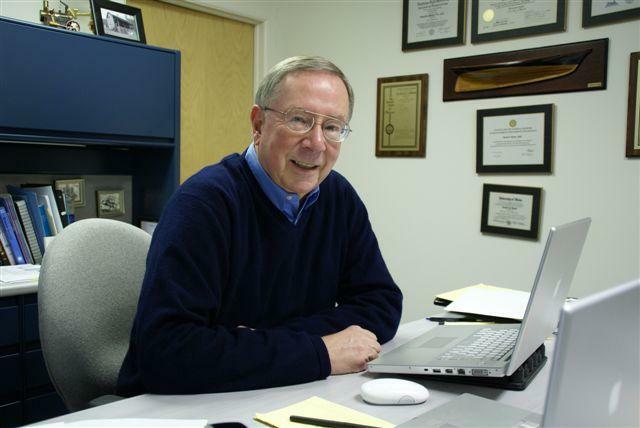 Invented by HCRI President Ronald L. Webster, Ph.D. and his research team, the therapy teaches individuals who stutter how to control misbehaving muscles that give rise to stuttering. At the same time, they learn new ways to use speech muscles to generate fluent speech at will. Stuttering treatment takes place in HCRI’s clinical setting, as well as in real-world environments. When participants return home, they are provided with a comprehensive package of post-therapy support and practice tools to help maintain fluency. Stephen worked hard throughout his 12-day program and was dedicated to the therapy process. According to Annette, by the end of treatment, Stephen’s speech had transformed from stuttering 90 percent of the time to speaking fluently 90 percent of the time. When Stephen returned home, he practiced his newfound fluency skills each day. HCRI clinicians emphasize the importance of practice after therapy to habituate speech-muscle movements that generate fluency. Two years later, as Stephen prepared for college, he asked to return to HCRI for two days to hone his fluency. With ambitions to study for a career in politics and public speaking, he wanted to ensure his speech was perfected for his future. “As a parent, it feels so good to know Stephen has the tools to manage his stuttering and has achieved a high level of fluency. HCRI was the right decision for Stephen and I highly recommend it,” Annette said. More than 6,500 people from across the U.S. and 50 countries have come to HCRI for stuttering treatment. Clients include many students like Stephen, as well as individuals from all walks of life, including television journalists, business professionals, teachers, engineers, doctors, military personnel, police officers, actors, a supreme court nominee, and even royalty. 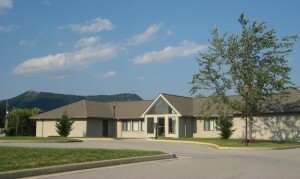 HCRI is located at 7851 Enon Drive in Roanoke, Virginia . 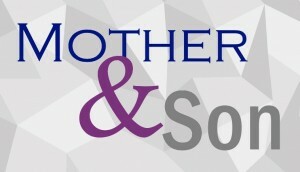 For more information, visit www.stuttering.org or contact HCRI at 855-236-7032.